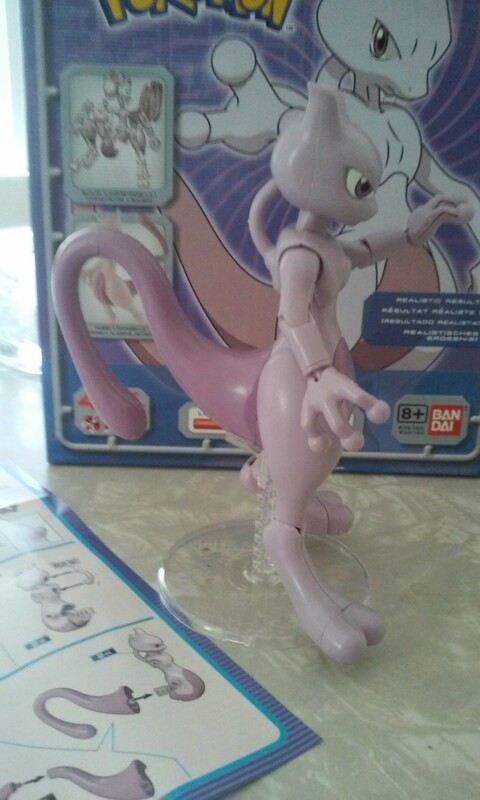 Today I’ll be looking at the brand new poseable figural model kit by Bandai featuring the powerful Pokémon, MewTwo! 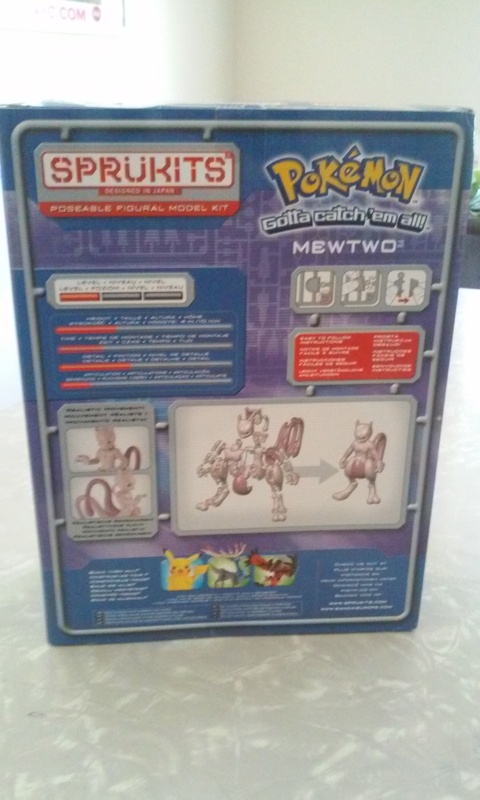 This isn’t the first time I review SprüKits, I had previously taken a crack at Batman and Superman sets I reviewed last year. 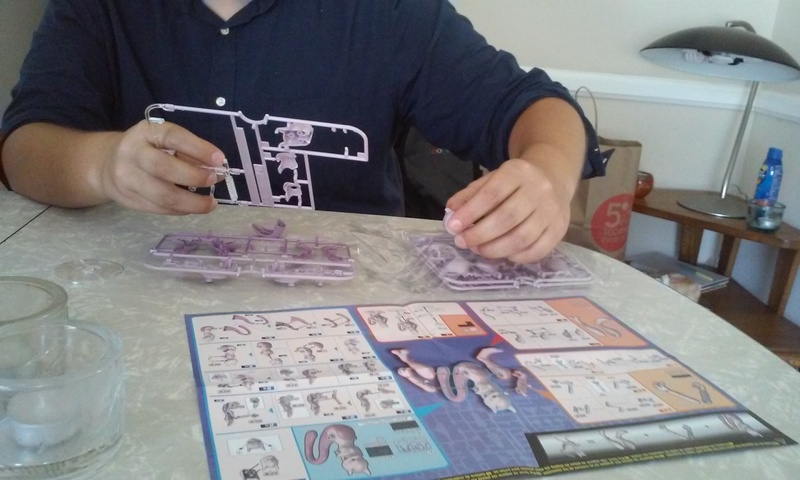 I wasn’t sure if I would like this type of model kit, not being a model kit guy but I thoroughly enjoyed those sets and was happy to receive this new one. 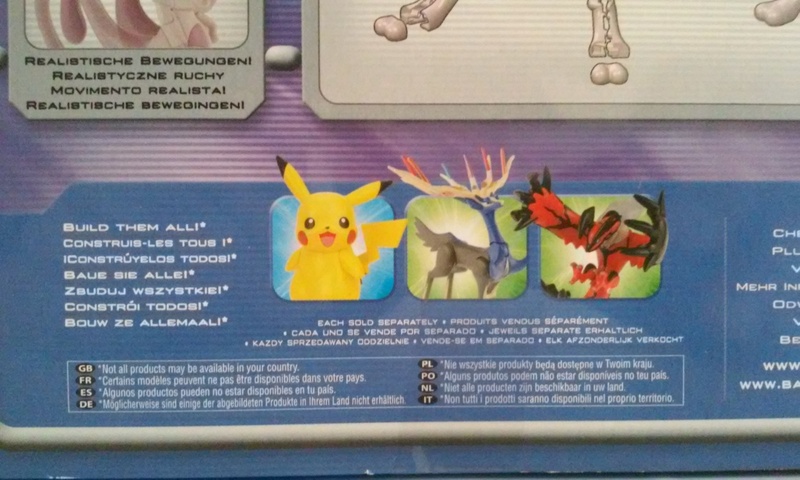 This set, like the last ones, comes with highly detailed instructions and pieces. I had no trouble understanding them and was able to get right to work to put it all together. I’ve mentioned before that I’m not into models and have really never done any but these sets remind me of Lego sets in their simplicity and fun. 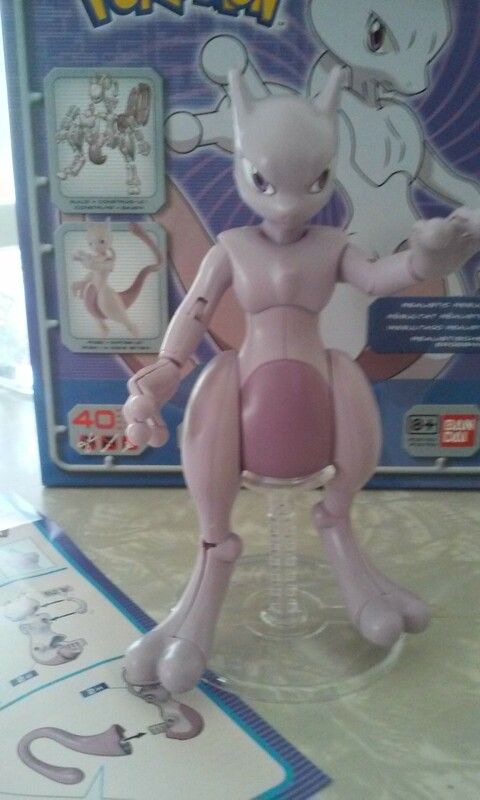 Lego I can do and this MewTwo set was the lowest level of difficulty that these sets have, so I was able to handle it quite easily. 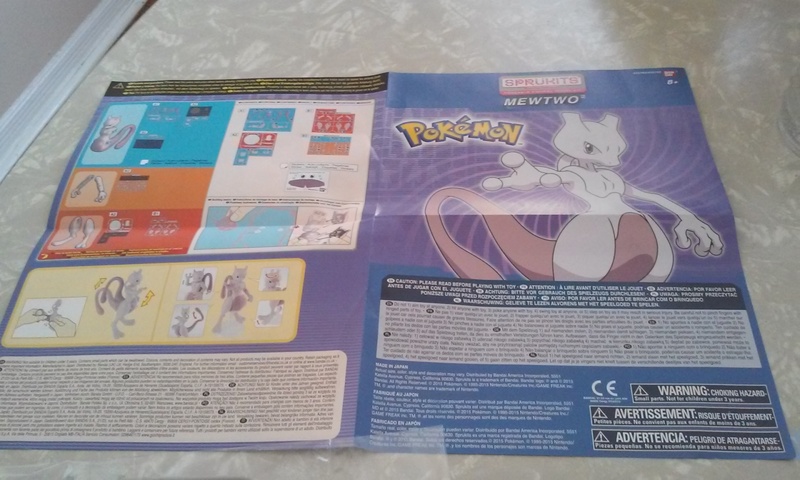 Compared to the Batman and Superman sets, MewTwo stands out because he doesn’t have much color variation as a character so the pre-painted pieces are very accurate and on model. 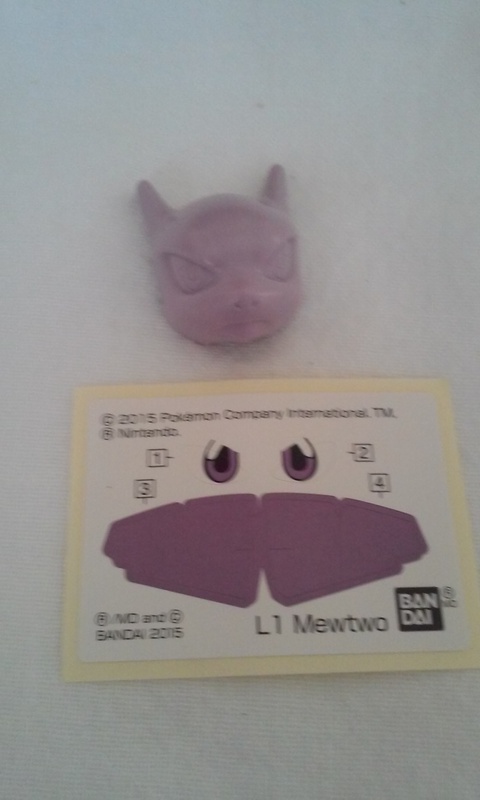 I also appreciated that I didn’t have to paint anything and the sticker application was minimal. 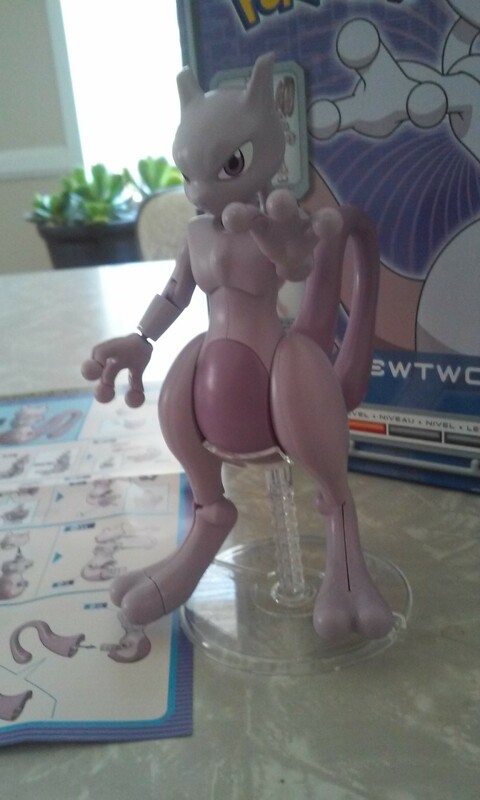 This is obviously attributed to the fact that MewTwo is pretty much a two-tone character but if it’s easy I like it. 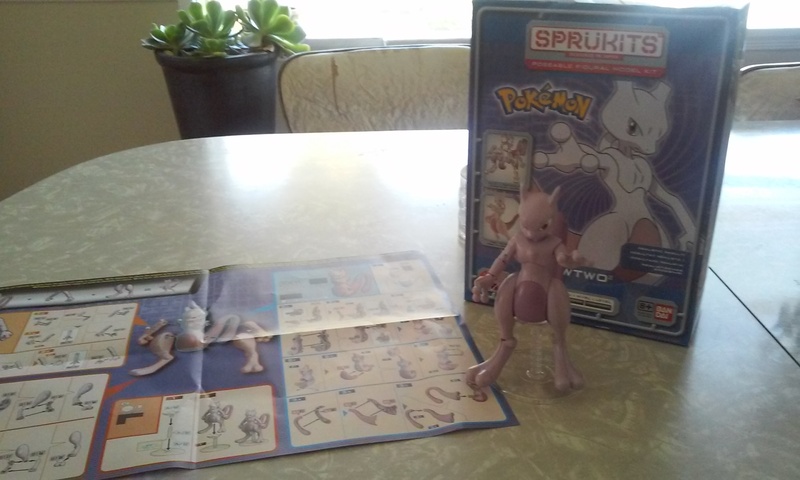 All in all the set took me about 30 minutes to complete, including water breaks, and the end result was a figure that I would gladly display in my collection, a worthy addition as a figure and very fun as a model. 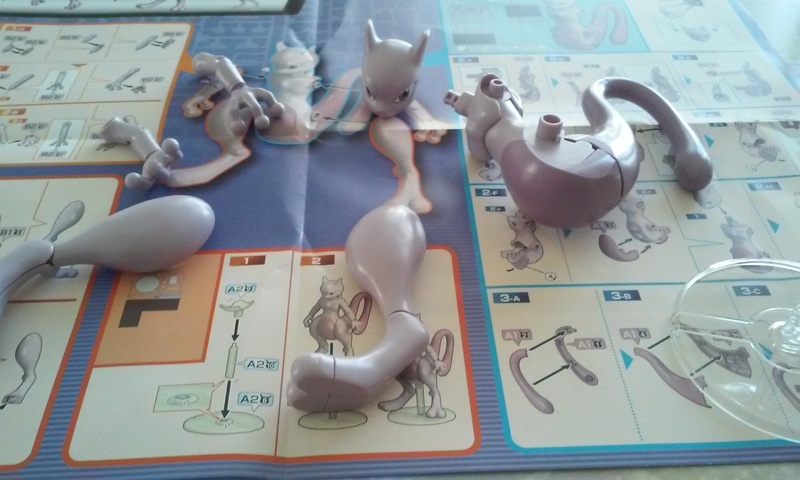 He’s poseable and fun to play with and as an added bonus part of the construction involves an action feature, moving his right arm controls his tail. I didn’t expect this feature and it was fun that I was able to build something that works. The recommended age is 8 and up but I think if you have some highly skilled builders younger than that, I’m sure they’d do fine with adult supervision. I know I did, my Mom just happened to be in town when I did this and she helped me out a bit and I didn’t swallow a single piece. 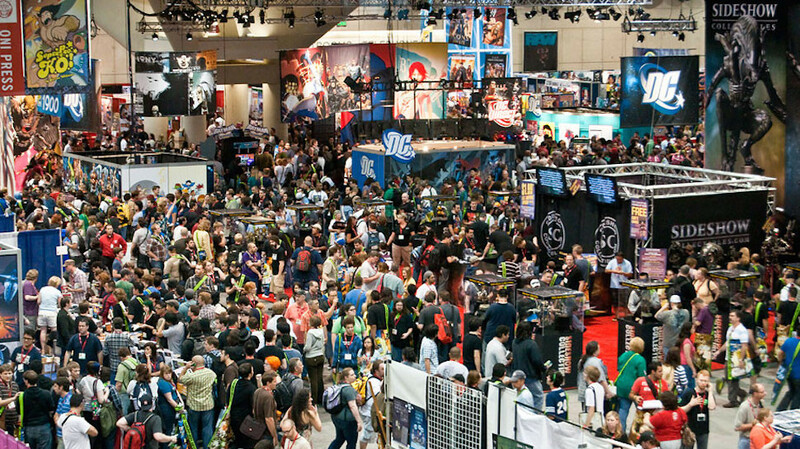 The end result is rewarding for me as an adult, I can only imagine how proud and fun it would be for a kid. 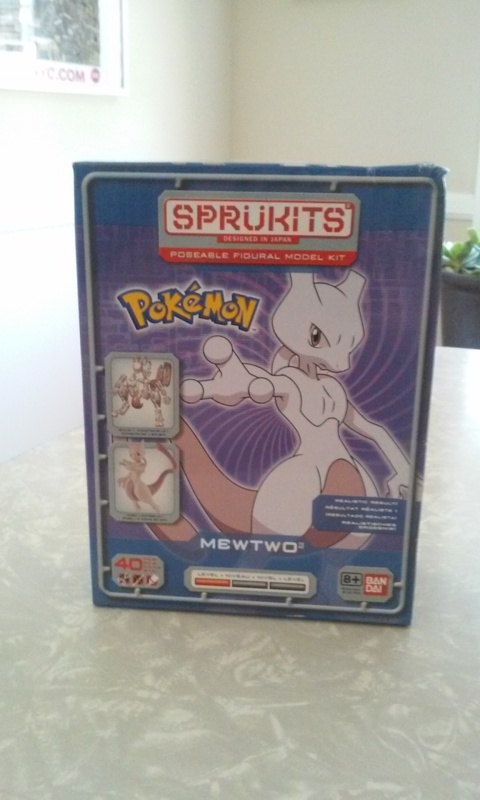 I’m excited for Bandai to continue this line, I’m looking forward to the TMNT figures, and MewTwo seems to be just the beginning of the Pokémon sets. 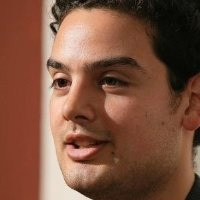 Special thanks to Anthony Millunzi at Bandai!